Analyze the behavior of your target audience and generate more sales with assistance from the best Web & Data Analytics Agency in Dubai. Website analytics is an essential tool with which you can gauge whether you are making the right marketing strategies for your business or not. By leveraging the data from your website, you can gain insight into the traffic on your website as well as the activity of your users. This can help you to track and tweak your marketing strategies in order to achieve better results. 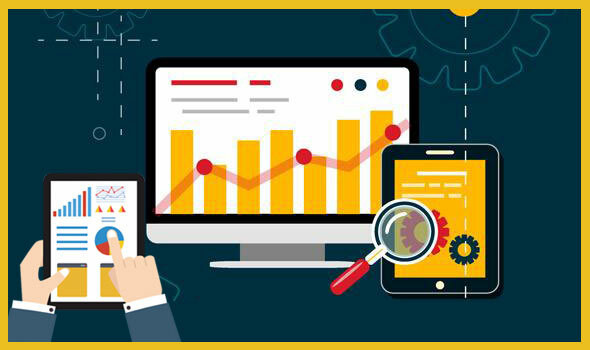 Therefore, web analytics refers to the process of tracking, collecting and then scrutinizing data of the traffic on your website. This process can be performed with the help of various tools such as Google analytics, social media analytics, ecommerce analytics tools, Google tag manager etc. Our leading website analytics agency in Dubai aims to provide you with the best-in-class services. The expert professionals of our team can assist you in collecting, analyzing your website data and make the right decisions for your business. The expertise of our professionals is unmatched when it comes to optimizing your digital marketing by scrutinizing website data. Having high-quality products and top-notch marketing strategies are not enough to ensure the success of your business. You will also have to monitor the impact your marketing strategies have on people. This is where our expert team comes in. We are going to help you in interpreting the patterns of your website data and improve the online customer experience significantly. At the end of it, you are going to have a better idea of what works and what doesn’t in optimizing your marketing efforts. A digital analytics dashboard can help you in making sense of loads of data within a short period of time. It can be confusing to make sense of unorganized data. 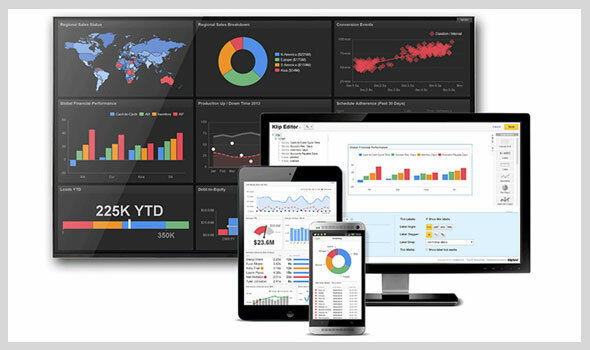 We understand the importance of creating a custom dashboard with patterned data in it. With the correct metrics, you can get valuable information at a glance. Our services regarding the creation of a custom dashboard include support for data migration, metadata management, advanced analytics feature like OLAP, embedded analytics and predictive analytics. In addition, you are also going to get assistance for data warehousing, application refactoring, and legacy system customization. 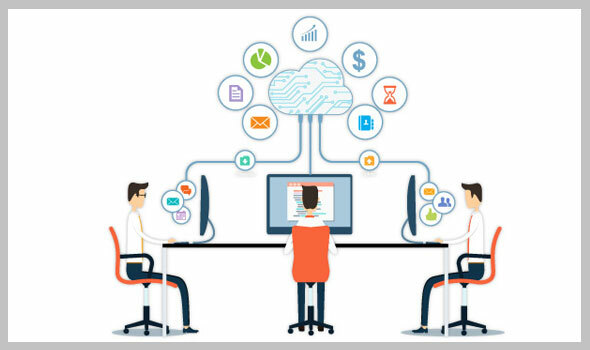 Moreover, you can also get effective cloud solutions to make it easier for you to retrieve data effectively. 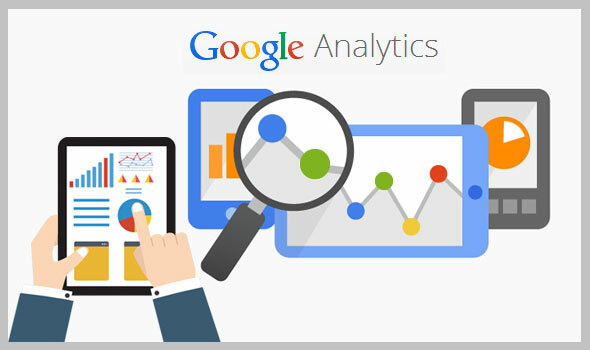 Google analytics can prove to be an essential tool while making important business decisions. It helps you to comprehend how many people visit your website and what they do. We can assist in providing you with the site statistics on your website. For example, you will get to know the most popular content and the geographical locations of the users that visit your website. In addition, we can also help you in identifying the success points and curating a goal that is conducive to the success of your business. Other features include funnel analysis, flash tracking as well as integrating offline data. 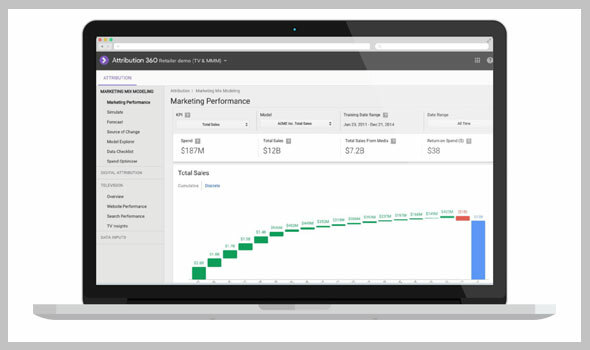 With funnel analysis, you will be able to understand how users drop off at each step. Once you understand this, you can make it easier for your customer to carry out what he set out to do. The web analysts of our team can ensure that the requirements for reporting are met adequately and hence, this maintains our reputation as the most transparent Website Analytics Agency in Dubai. If you own an e-commerce website, you may need expert assistance as well. It is a constant process to attract customers to your online store and track sales. With digital marketing strategies evolving every day, it can be a pretty challenging task. This is exactly where comes our services of e-commerce analytics. We will be able to assist you in interpreting the purchasing patterns of your customers. The specialists of our team can lead you to make better business decisions by keeping in mind certain metrics. These metrics include the site traffic, social media performance, paid search ROI, SEO performance as well as the top landing pages. 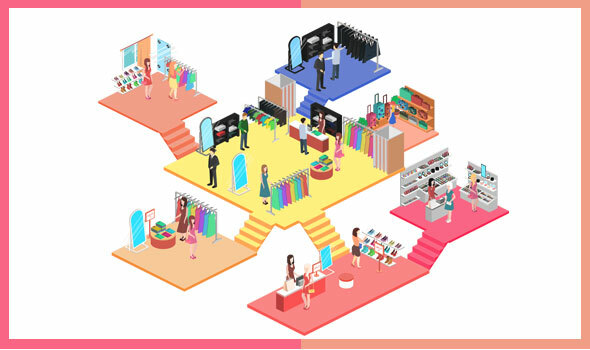 In a physical store, you are able to observe and communicate with your customers. When you have an online store, you will have to bridge the gap smartly. Our e-commerce analytics services can save your time, energy and resources by letting you know which marketing activities are working and which are not. Heatmaps are capable of tracking the user behavior. It can represent the data in the form of a 2D graphics map in which you can see the values as colors. More specifically, you can keep track of the mouse movements of the users with hover maps. It is a vivid visual representation of the data that you can comprehend easily. By utilizing the data about the scrolling patterns as well as link clicks, you can increase the number of conversions significantly. We can help you in making sense of the data and make smarter business decisions. With the help of this data, you can create a well-designed sales page. At the end of the process, you will have a better idea of what piques the interest of the users and at what point they are leaving your site. GTM( Google Tag Manager) is an interface that enables you to update tags and control the triggers where the tags need to be activated. With this tool, you won’t have to worry about the code anymore. Tags enable you to add various plugins so that you can enhance the functionalities such as conversion tracking, SEO and optimization. If the tags are not managed properly, it can mess with your data. 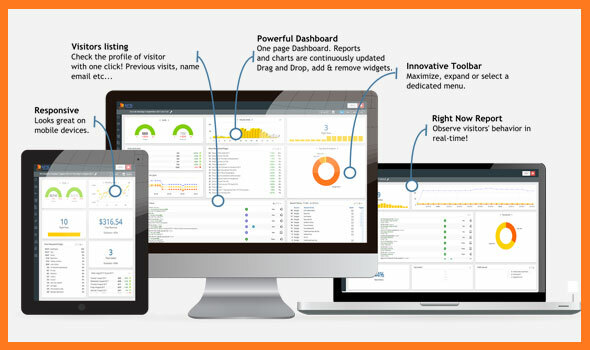 With the help of this tool, our analysts are able to provide you with outstanding analytics solutions. By applying this excellent tool, you can add as many tags as you want without slowing down the speed of loading your site. Without having to spend time on codes, you will be able to remove, edit or add tags with just a few clicks. 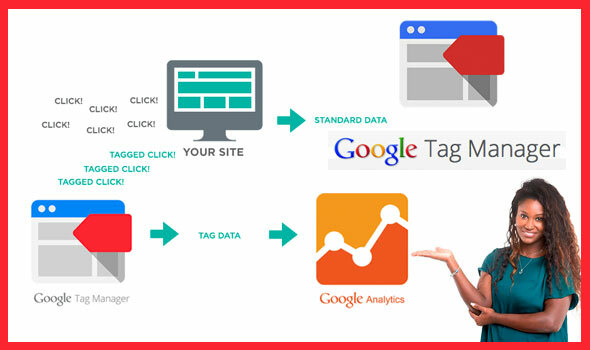 Therefore, get in touch with our experts to reap the benefits of the Google tag manager. We scrutinize the different digital touch points in the customer’s journey. By doing this, we analyze the reaction of your customers to the marketing campaigns. However, we do it without violating the confidentiality of any user. You will have a clear idea about which marketing channels are working for you thereby improving the ROI. The main aim of this Attribution Modeling is to give you accurate information about the financial returns of your digital marketing strategies. This specific tool can also be referred to as bucket testing or split testing. It is possible to compare two versions of a web page to understand which one works better. Users are shown two versions of the web page and then, statistical analysis is performed. With this tool, you can understand which version is capable of achieving a certain goal. If there are more than two versions of the same page, it is referred to as multivariate testing. 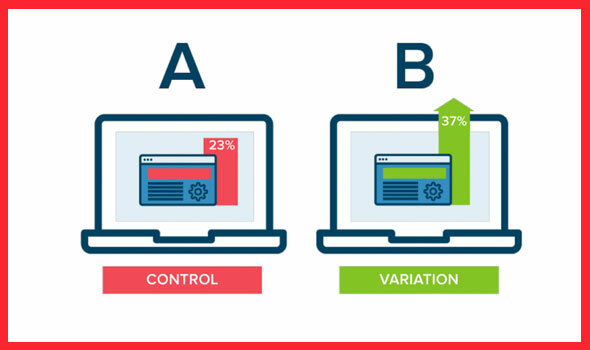 Our experts can help you to enhance your digital presence by conducting A/B testing on your websites. By collecting the essential data and identifying your specific goals, we will help you in analyzing the results and create a better customer experience. Therefore, seek help from our web analysts and make significant changes to the design, content, as well as the strategy of your website. 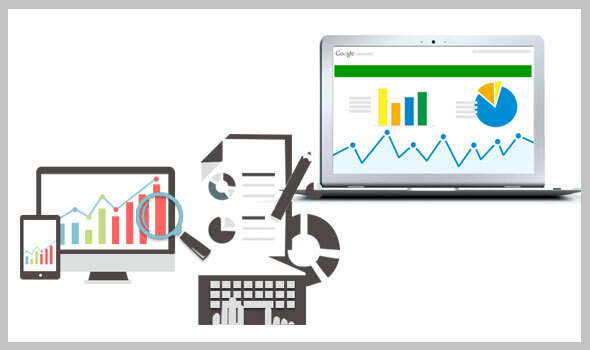 Web analytics audit is a tool that evaluates whether the analytics on your website gathers the essential data or not. Also, it determines how well it is aligned with your business goals. As the web page content or design changes over time, the existing analytics tag can get affected. This tool identifies the changes and rectifies them properly. Our team of web analysts can help you identify the discrepancies in the data by studying your linked accounts such as campaigns and adwords. We will track the campaigns and restructure your analytics. Our experts can assist you in verifying the universal analytics or in implementing the tag manager tracking code. Moreover, you are going to get help in verifying the e-commerce tracking scripts and making sure that page-views are getting recorded on every page. Furthermore, you are going to be confident that the data is accurate and relevant on your site. This is an essential tool designed by Google in order to scrutinize the user behavior on websites. By using this tool, business owners are able to make effective changes to the e-commerce portals and improve conversions significantly. Our expert professionals can help you in setting up an enhanced ecommerce analytics account and gather necessary information. Moreover, we will decode the data for you and give you the necessary recommendations in making changes to the storefront. We are going to assist you in tracking the sessions that lead to purchases and optimizing the sales funnels by studying the user behavior. In addition to that, we are going to help you in designing and introducing the deals and coupons depending on the product performance. Using this tool can give you relevant and necessary information about the products that are mostly viewed, added to carts or searched. This is the entire process of studying the data of a website and coming up with patterns. By doing this, you can understand the reasons for certain campaigns working or not working. As you get to know this, you can take effective measures to improve the customer experience. Our services range from general code analysis, identifying content errors to keyword analysis. Also, you get the assistance of our experts in traffic analysis, demographic overview or campaign overview. Furthermore, we also scrutinize the bounce rate, exit rate and come up with optimization and content suggestions. Our professionals keep in mind the specific goals of your business and customize the marketing strategies to meet those goals. Website analysis and reporting can improve the content and design of your site and create a better user experience. Social media has become a useful platform for users to discuss the products, services as well as their experiences with them. Customer feedback can be an essential part of curating your marketing strategies. 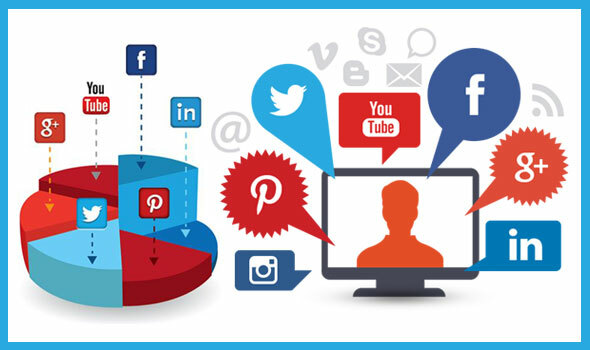 Our team of experts can decode the responses of the customers throughout the social media platforms. We obtain important insights by studying customer responses from Facebook, Twitter and Google+ dashboard. We will help you in identifying influencers and take measures based on negative feedback from users. Klipfolio is a provider of interactive online dashboards. It offers cloud-based dashboards that are capable of representing loads of data in a customized form so that it becomes easier to monitor data and make insightful business decisions. As it creates a representation of the data visually, it leads to better understanding and decision-making. Our digital analytics experts are well-equipped with the knowledge needed to make use of Klipfolio. In case you are looking for a reliable website analytics company in Dubai, your search ends here. Our expert web analysts have years of experience to be able to help you out. You can reach our experts via multiple ways of communication. First of all, you can just place a call at 042053349 and let us know your requirements. If you are getting a busy tone, you can drop us a detailed email. However, you can also chat with our executives via the live chat portal. Therefore, get in touch with us and perfect your digital marketing strategies in order to make your business a success.